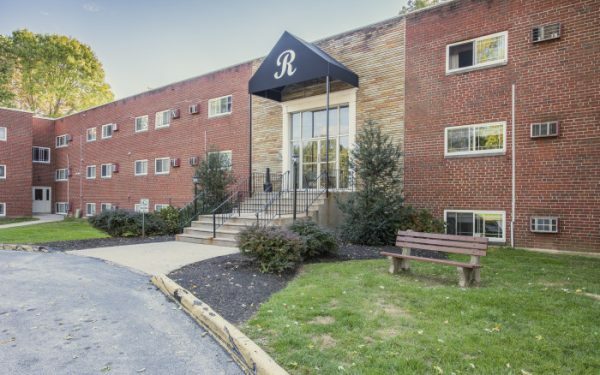 Rittenhouse Apartments in beautiful Broomall will please discerning residents looking for a unique home in a prime location. 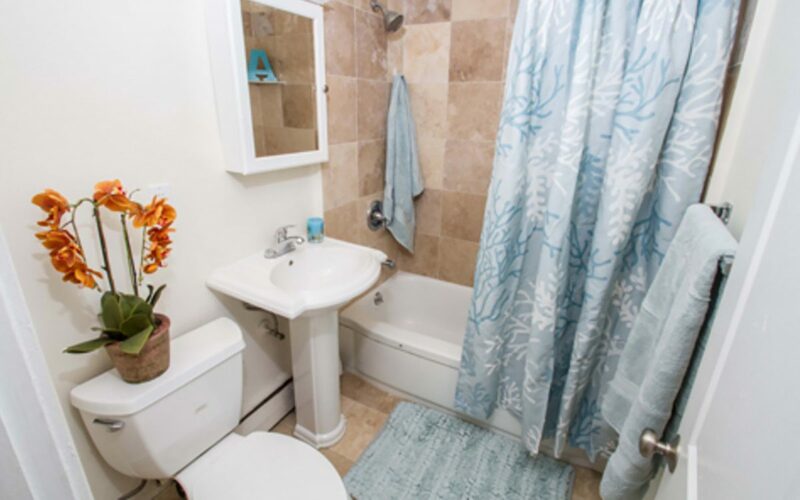 Convenient to The Main Line and Philadelphia, two and three bedroom apartments are offered an array of finishes. Residents enter a stately two story main foyer with wainscoting that extends to each apartment floor. Bright LED lit hallways are accented by sconces at each apartment entrance. 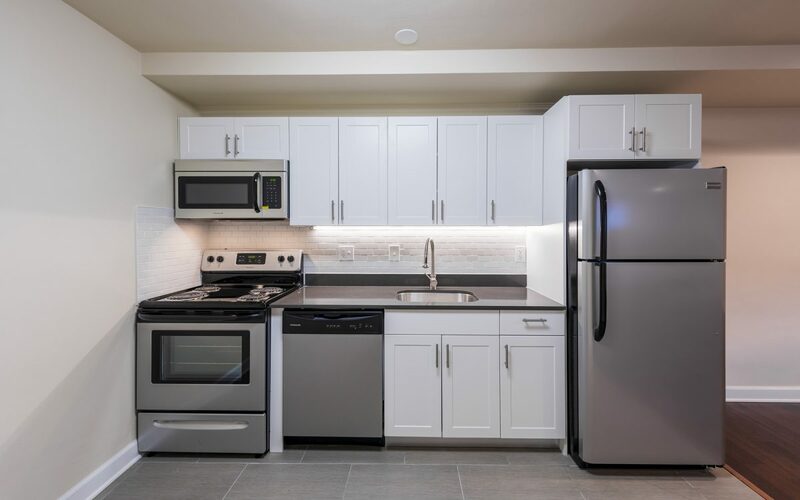 Rittenhouse Apartments’ most coveted units feature hardwood floors, full appliance packages in renovated kitchens, patio/balcony, and custom spa inspired baths. A large living room offers entertaining space for family and friends joining a dedicated dining area and modern kitchen. New neutral carpets are also available throughout creating a warm welcoming environment. A washer/dryer option is available in select apartments. Residents have a variety of stores and restaurants in nearby Lawrence Park shopping center. 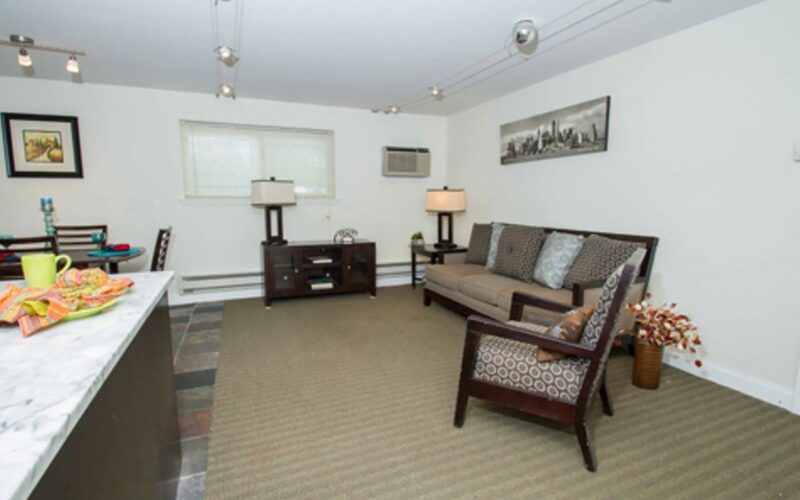 Enjoy an easy commute being close to 476, Route 3, and Septa regional rail trains.